My close collaborator just posted that her new book is alive for preorder on Amazon. There’s information on the post about using the kindle creator to format a book, which may be of interest to some. Want a free book? How about giving me a review? 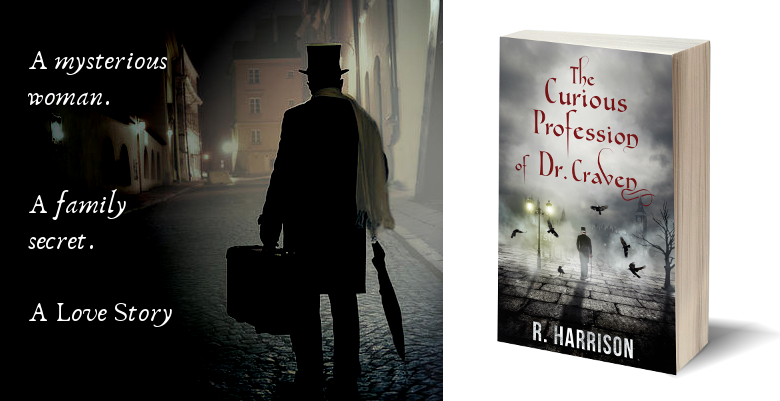 My latest work, “ The curious profession of Dr. Craven” is finally, finally out. Now I’m depending on the kindness of strangers. Unfortunately my name isn’t Blanche, although I wonder? No, my wife wouldn’t appreciate it, and she’s worth it. Anyway, it’s fully legitimate for me to give, yes give you a copy as long as you are willing to review the book. Here’s one review, so you wouldn’t be wasting your time. So if you’re daring, able, and interested, maybe this is something you should try.